Shandong ChemSta Machinery Manufacturing Co., Ltd. is a national high tech enterprise integrating scientific research, manufacturing, installation and service into one trusted name. Located in the high tech development zone of Jining City in the Shandong Province, we are located near the Beijing-Shanghai high speed railway, the Grand Canal, Qingdo Port, and the Jining airport, making shipping and logistics easy and as convenient as possible. We employ about 460 people, including application researchers, senior engineers and engineers. 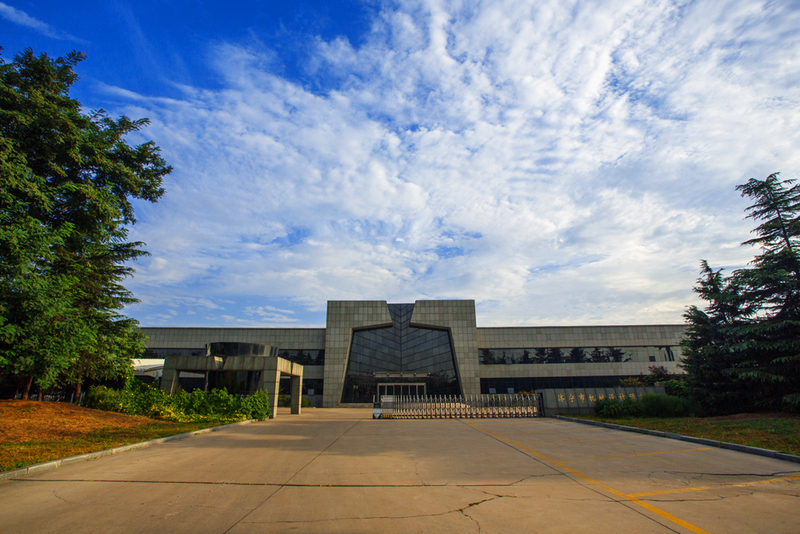 Our fixed assets are worth 180 million yuan, and our factory covers 66,000 square meters. We operate on a concept of sustainable development that is guaranteed by thinking from the customer`s perspective. Looking for ideal High Quality Steam Generator Manufacturer & supplier ? We have a wide selection at great prices to help you get creative. 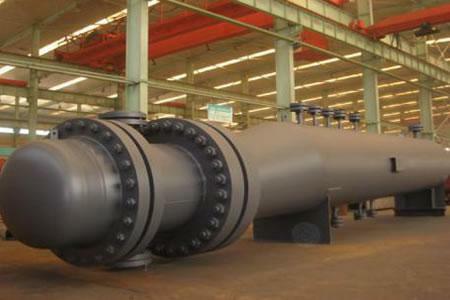 All the High Pressure Steam Generator are quality guaranteed. 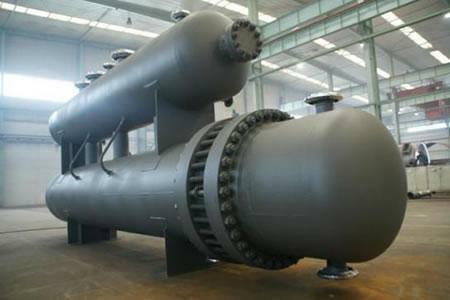 We are China Origin Factory of ASME Steam Generator. If you have any question, please feel free to contact us.